Need to sell your house fast? We buy houses in San Diego, CA. Chris Buys Homes San Diego is here to assist you during an emotionally-packed time of your life. Allow us to help you dispose of probate or estate properties that you and your family or other relatives would wish to liquidate in the quickest possible time. With our many years of experience in investing into the real property market of San Diego, California we have closed numerous deals that involve estate and probate properties. Such transactions have helped a lot of families move on with their lives and use the funds left by their loved ones to their chosen endeavors like investments, savings, or business capitals. And because we are the most reliable home buyer in the San Diego area, trust that we will be able to help you no matter the condition of the estate or probate property that you are supposed to inherit. Is it too old that it needs major repairs and refurbishing? Is it full of stuff inside that needs to be disposed? Does it have tenants at present? WE WILL STILL BUY IT. We have a team composed of lawyers, appraisers, title companies, surveyors, and contractors who are very experienced in buying such type of properties that we are confident to promise you that selling this property can be totally crossed off your to-do list. No unnecessary paperworks, or long wait times and too much effort. We will only request from you what is really needed in order for us to quickly proceed with the transaction, so you could all get on with your lives. Do you still need to stay in the property for a couple of weeks to sort things out, or to find a new place to live in? Just let us know and we can make necessary arrangements. In fact, as early as now, we can tell you that the stuff in the house, and even your family can stay in the property up to 30 days from the date that you have received our cash payment. We understand that this could be an emptionally turbulent and physically exhausting season of your family life that we know you have more important things to attend to. Allow us to help you get a load off your back by handling your estate and probate property. You can trust us. 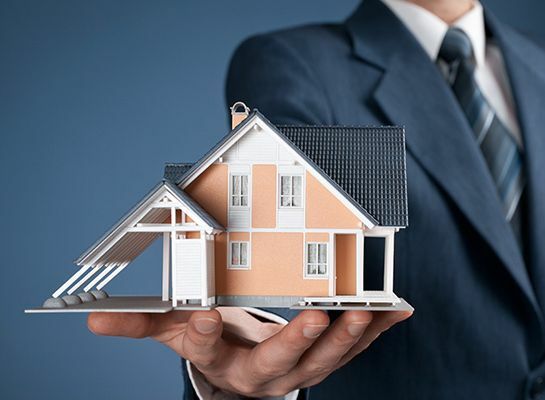 Some families even need to have probate and estate properties immediately sold so as to finance whatever expenses or debts brought about by losing their loved ones. Here we could be very much of help, because we expedite the sale. Unlike dealing with a real estate firm, we do not need to link you up with an interested buyer. WE ARE THE INTERESTED BUYER, and we are assuring you that we want to buy your probate and estate property. We will engage you in a no frills transaction, and you no longer have to subject yourself to unnecessary paperwork, procedures and wait times. We will help you – period. So get in touch with us today, and allow us to help you with your estate and probate property for sale in San Diego, CA.